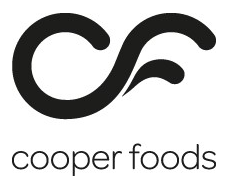 Long standing Season client Ballymooney Foods have acquired a new purpose built facility in Clane Park Co.Kildare. The company have spent this month getting ready for the big move acquiring a new server and an upgrade to their network infrastructure to ensure optimum system performance as well as creating the platform for any future expansions of the system. 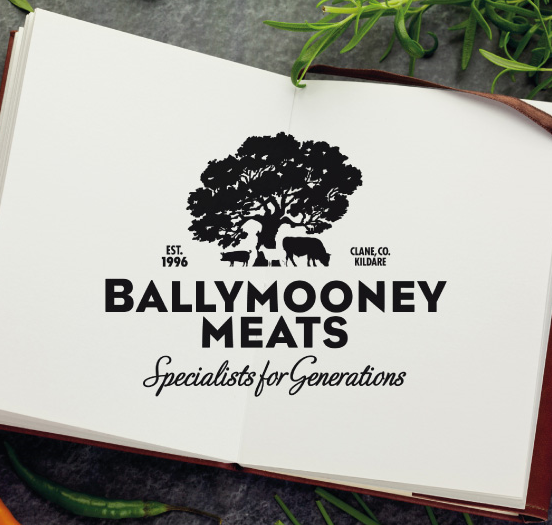 Ballymooney Foods are an experienced, dynamic, family owned company which supplies quality beef, lamb and venison. Animals are hand selected, grass fed and naturally reared meats are carefully chosen to guarantee quality. Picking products for sales orders and/or processing. Season communicates in real time linking the Office with the Factory floor. Orders submitted in the Office are made available for picking / processing immediately for operators via their terminal. This is the most efficient way of working and eradicates the need for paper pick notes. Receiving Goods In. Operators can see what is due in from what supplier and when it is due. Deliveries are available to view on the terminal as soon as the purchase order has been submitted in the Office again utilising real time communication between Office and Factory. Operators have access to various filters to help them pinpoint the information they require. To process primals into finished goods the company uses the Job system. The set up for Jobs is completed in the Office and once saved is available for operators on the Factory floor to select via their terminal. The setup is simple and is customisable to accommodate for all of the company’s products including wastage, packaging etc. As operators begin processing they build up a yield which is visible on screen. Once a Job is complete a label is printed to identify the newly created product which will have all of the trace, quantity and weights attached. 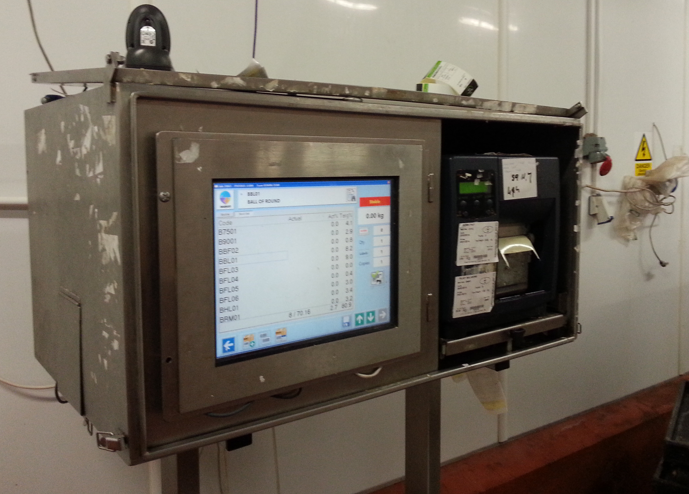 This label can also be scanned onto sales orders heightening accuracy and improving efficiency. Traceability & HACCP. Season has allowed the company to move away from manual paper-based trace recording. A traceability profile is set up for a group of products i.e. Beef, Lamb, Chicken etc. The fields Ballymooney wish to trace are completely customisable to their exact requirements. Setup is done in the Office system and is then made available for operators to fill in on their terminals at a chosen stage of the process i.e. Receiving goods in, during production etc. HACCP follows the same format and gives the same benefits. Business performance reporting and profit analysis. Season comes with a plethora of reports and filters that will help pinpoint the exact information needed to gauge business performance. Easily identify the best / worst performing products/customers, see who has stopped buying, compare sales across any date range, gross margin analysis and many more. 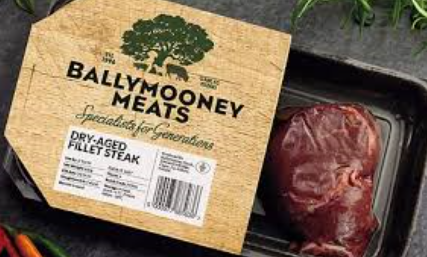 This is only a snippet of the functionality Ballymooney Foods benefit from using a Season system to help run the business. Could any of the features above improve your operations? Get in touch today for a full demonstration send an enquiry to sales@datos.co.uk or give us a call on +4428 38 362002. We would like to take this opportunity to thank Pat, Irene and the rest of the Ballymooney team, we look forward to more years of growth and success.